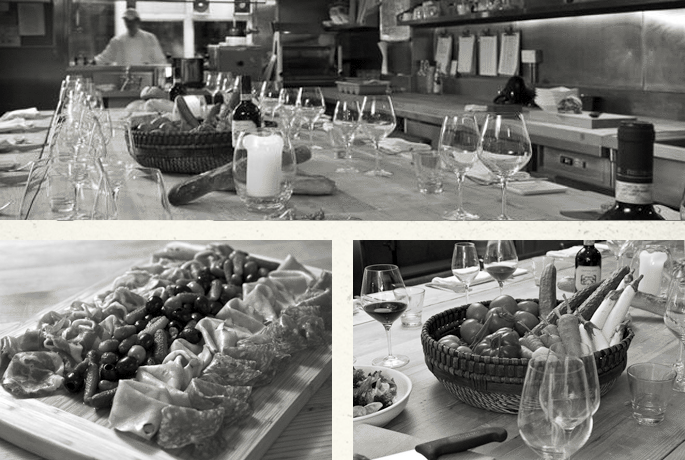 Did you know we now offer diners a private experience with the introduction of Posto Privato. As an additional dining facility to the popular and often full SoHo eatery, Posto Privato is located immediately above Posto Pubblico, in IHM’s production kitchen. Posto Privato now allows Pubblico customers to make larger reservations in a more private setting, ideal for special occasions, corporate entertainment and private parties. We accept one reservation per night, for a minimum of eight people and a maximum of 18. Offering a similar New York Italian selection to Posto Pubblico with some seasonal variations, the dinner menu is priced at HK$600 per head (without wine) and comprises a four-course meal served family style over 12 larger portioned dishes. Chefs cook and finish each dish in the kitchen alongside diners, and are actively involved in the evening’s service. Reservations can be made by e-mailing info@postopubblico.com. Due to the operational nature of the dining facility, Posto Privato dinners start at 8:00pm and finish at 11:00pm.